Good Friday is a day of fasting. On days of fasting, one full meal is allowed. Two lesser meals sufficient to maintain strength may be taken according to each one's needs, but together they should not equal another full meal. Eating between meals is not permitted. Catholics between the ages of 18 and 58 are bound by this law. 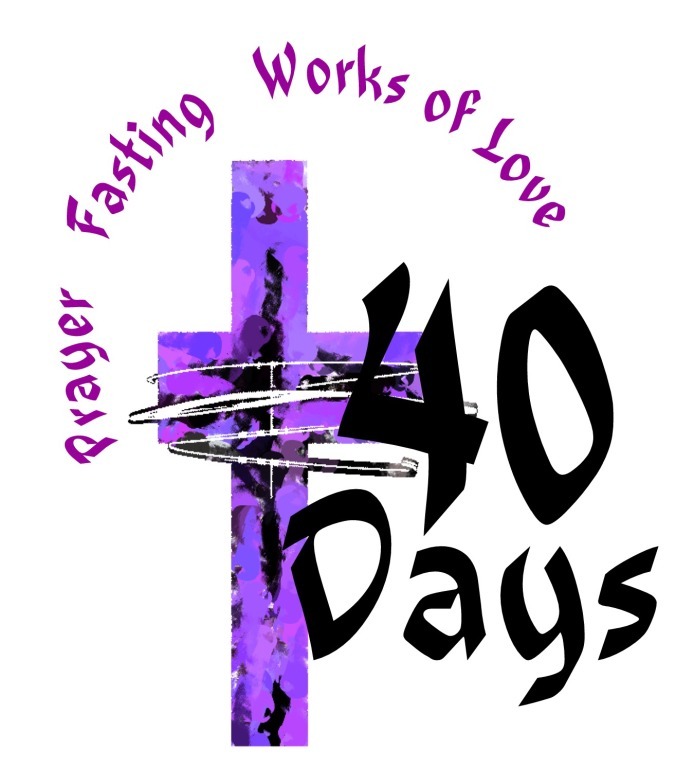 All Friday of Lent are also days of abstinence. One days of abstinence, meats should not be taken at any meal. The law of abstinence binds all Catholics who have completed their 14th year. Faith Alive Video Presentation in the Family Center beginning Wednesday, March 6th (Ash Wednesday). The videos will be "Saying Yes - Discovering and Responding to God's Will in Your Life" . . . Featuring Albert Haase, OFM. For more information on Albert Haase and the Video Presentation, please click on this link. Tuesday, April 16th - NO DAILY MASS. There will be a Chrism Mass in Charleston at 11 a.m.
Wednesday, April 17th - 8 a.m. Daily Mass and 9:00 a.m. School Mass for Grandparent's Day. The Triduum is a peak moment in our liturgical lives that offers us a profound, personal journey with Jesus Christ, our direct encounter with his Death and Resurrection. The Sacred Triduum (Holy Thursday through Easter Vigil) is an odd sounding word that comes from the Latin term for "Three Days". These three days are the backbone of our faith. During this time, we are in a sense outside of time. Through the rites of the Triduum, we transition from Lent to Easter Time, from red vestments to white from death to resurrection, and from human frailty to fervent hope of eternal salvation in Christ, who is our "salvation, life, and resurrection, through whom we are saved and delivered." It is the most beautiful communal prayer of the year. These sacred rites mark us as Christian: they form our identity. They touch something deep within. We will never exhaust these rites. Let us return to them now, enter into them, and drink deeply from their well. "Let us allow ourselves to be enveloped by this mercy that comes to meet us. And in these days, while our gaze is fixed on the Lord's Passion and death, let us welcome into our hearts the greatness of his love and . . . in silence await the resurrection." 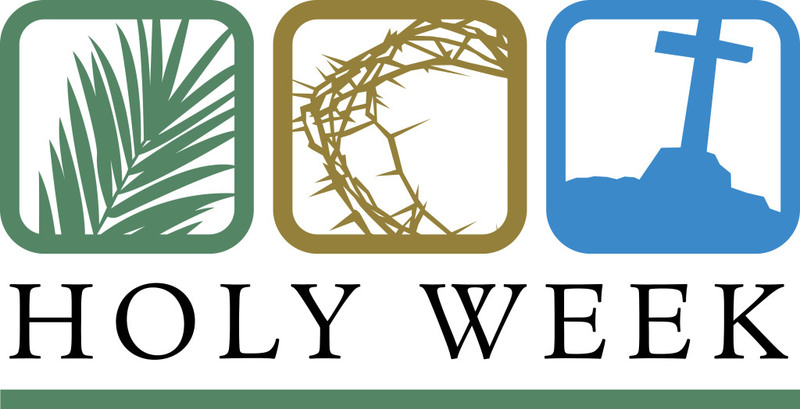 Triduum begins on the evening of Thursday, April 18th and ends on the evening of Sunday, April 21st.. For more information on the Triduum, please click on this link. Adoration Chapel will be closed from 6 p.m. on Holy Thursday, April 18th until 8 a.m., Easter Monday, April 23nd. Holy Thursday there will be adoration in the Family Center until 10 p.m.
Tre Ore - refers to the three hours that Christ was on the Cross on Good Friday. Spend time in quiet prayer and meditation at the foot of the cross from noon until 3 p.m. At Noon, Mary's Way of the Cross, at 1 p.m. Seven Last Words of Christ, and 2 p.m. Sorrowful Mysteries of the Holy Rosary. 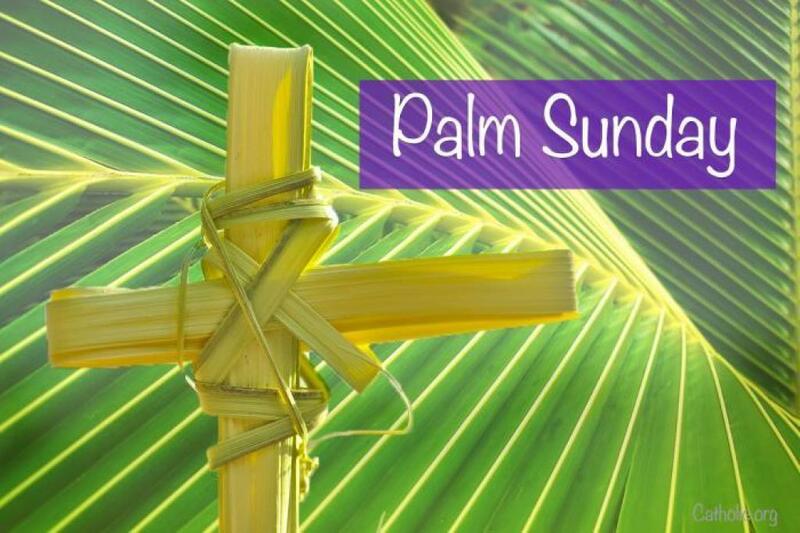 April 19th - Good Friday of the Passion of the Lord - 3 p.m. and 5 p.m. in Spanish. **All parishioners are encouraged to attend the Easter Vigil, our most holy and joy-filled night of the liturgical year. This sacred liturgy starts in the parking lot with the lighting of the Easter new fire on Saturday, April 20th at 8 p.m. for both the English (Church) and Spanish (Gym) celebrations. 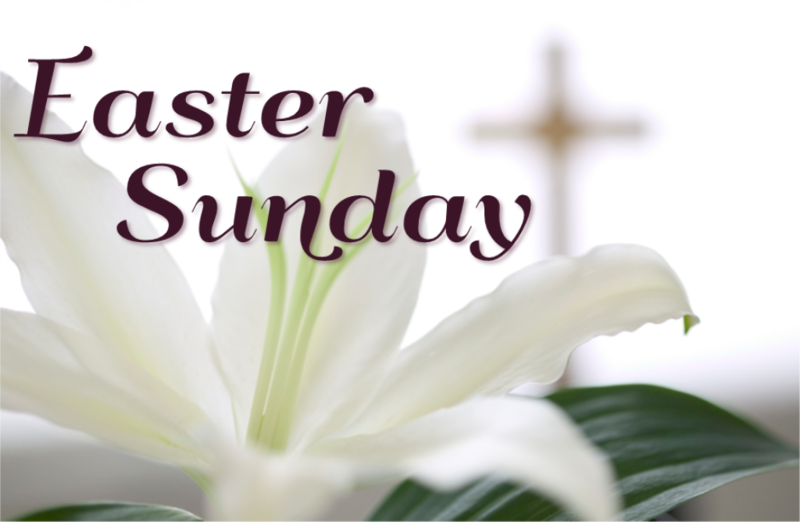 For those of you who cannot attend the Easter Vigil, Father Mike is requesting that parishioners consider attending the earlier Easter Sunday Masses, because of the extraordinary number of people who attend our Easter Sunday Masses. Last year, the highest mass attendance was in the later morning. Father Mike is also requesting that as many as possible attend Mass in the Gym in the school, allowing visitors to come to our Church. The space in our Gym will be tastefully enhanced for Easter Sunday, with plenty of seating, air conditioning, ample parking at the Hospital Commons, with a quick walk away for all. Music will be provided by Echoes of Heaven. When the space in the Church is filled, the ushers have been instructed to direct the overflow from the Church to the Gym. Please arrive early as there will be no saving seats. More than 5,000 worshipers are expected to attend Easter Sunday Masses at St. Francis by the Sea. Arrangements have been made for the limited use of parking lots of the medical offices next to the school gym as well as the Medical Commons complex behind our Church with two walkways, one to the Church and one to the Gym. Enter together because having to save seats will be very difficult. Allow for extra time for parking and walking. Please click on this link to access our campus map for the location of our Church and the Gymnasium.